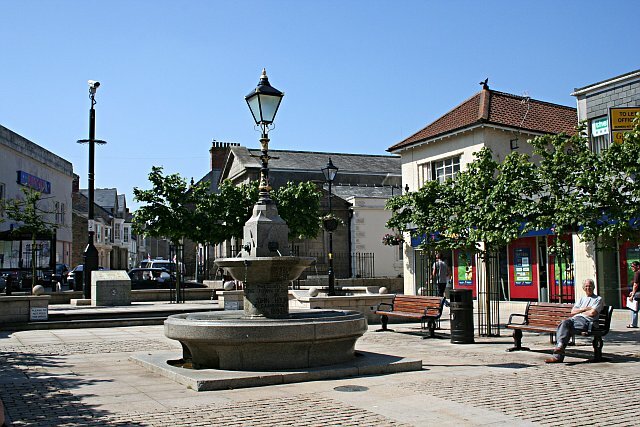 Survation on behalf of the University of Exeter interviewed 500 residents of Camborne & Redruth constituency by telephone about their voting intentions and other political issues. Fieldwork was carried out on 25th November 2014. 60% of the residents of Camborne & Redruth told Survation they would support more power over local decisions being transferred to Cornwall, compared to 19% who said they would oppose such devolution. 49% of residents told Survation they would support the creation of a Cornish assembly, while 31% said they would oppose it. The top factor affecting residents’ vote was local issues (27%), followed by national policies of the parties (26%) and the principles of the parties (19%). Only 3% of residents said the national leader of the parties was the most important factor with 10% saying the local candidate. 16% were unsure. Data were weighted by age, gender and ward to the profile of all Camborne & Redruth residents aged 18+. Survation is a member of the British Polling Council and abides by its rules. Data tables are available here.